Let's share the photo collage art to all over the world. 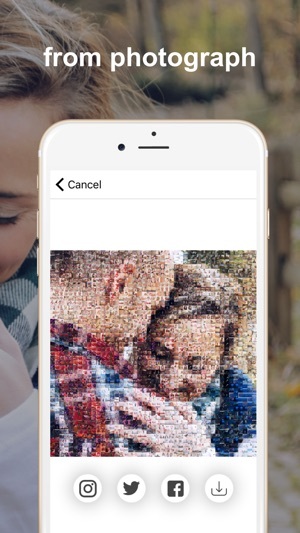 PXL (Pixel) creates a new mosaic art using your memories that were taken by smart phone. Let's color the world with your memories. 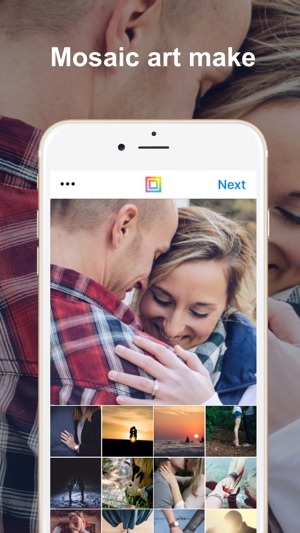 All the collage photo is able to save as 1620px high-definition image. Fixed a crash when zoomed in. This app is sooooo good! Can't believe this is now brought to iOS! A very small suggestion: is it possible to change the optimization rate in the last processing stage? Optimized too much may seem a little unreal. 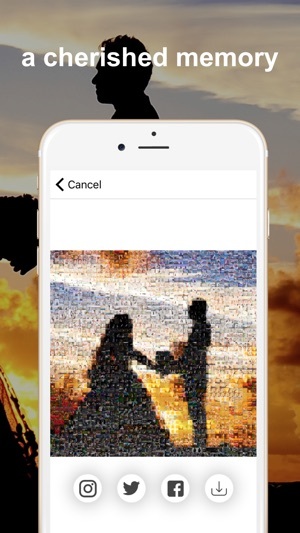 Similar apps gives the photographer, editor, and creative enthusiasts artistic control. 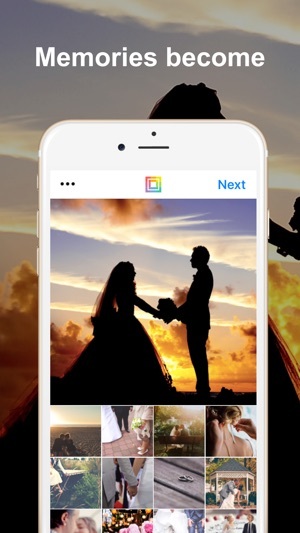 Conversely, I don’t know why this app selects ALL photos to insert into the project; options I have taken to self-select photos have encountered glitches. This would have been a GREAT app if the app developer had given more control to the primary user.